Slender Cider is a premium herbal tea concentrate consisting of organic, nutritious herbs extracted in a 5:1 ratio, using a multi-phase process, and therapeutic essential oils, in a base of pure, organic apple cider vinegar. Supports proper digestive function and optimal well-being. Infused with a proprietary blend of enzymes, essential oils, amino acids, probiotics and powerful anti-oxidants. Helps control and normalize weight. Maintain Proper pH in the Body. Reduce the Effects of Stress. Slender Cider contains no sugar, no alcohol, no caffeine, no stimulants, no fillers. 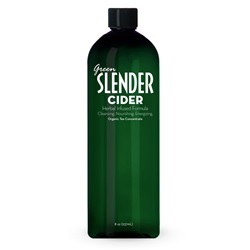 Slender Cider has no alcohol, no refined sugar, no stimulants, and no fillers! tastes great! 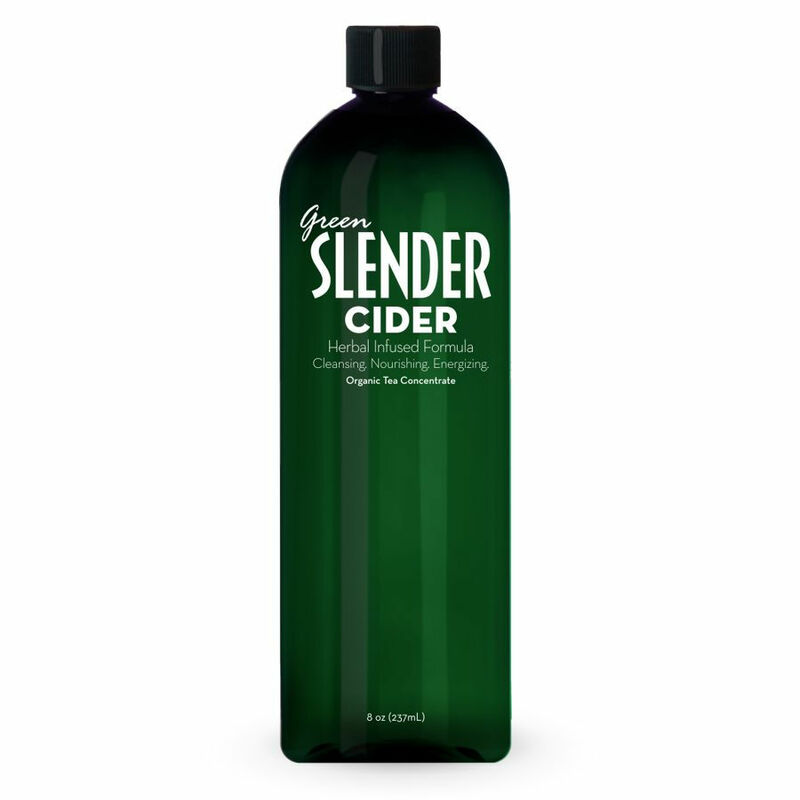 For best results, pour 2-3 tablespoons of Slender Cider or Green Slender Cider Concentrate into Slender Cider Drinking Bottle (24 oz. ), and fill with water, 1-3 times/day. Drink after waking and between meals.